Last one month was crazy reading thanks to the weather. I have lost count how many bouts of virals i had in last two months. Only thing good about it was – along with the much needed rest I got some time to read the huge pile that I wanted to finish for some time now. So what all I finished and what all I liked. I am not putting up detailed reviews here. Will do them in separate posts. I got this book from Indibloger for their review program. 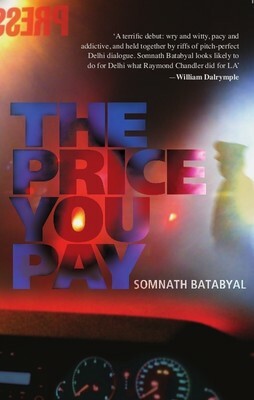 Its crime thriller – the genre I enjoy the most. You have a rookie journalist getting in the web of police crime and gangsters. It’s written well with all sorts of journalistic jargon. In fact I have a detailed review of this and you can read it up here. 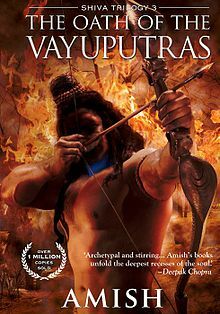 After reading the first installment of the Shiva Trilogy I had to read up the rest. Couldn’t help it. In fact I was in a situation where I had already bought Inferno in its first week of release and chose to read TheSecret of the Nagas before it (because I borrowed part 2 & 3 from my friend and had to give them back – well I have still not given them back). 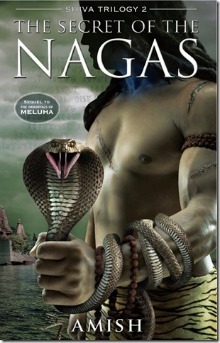 Anyways, The Secret of the Nagaswas a good read and carried the good momentum from the first book. In the entire drama of battles, heroism, secrecy one thing that really made difference was the character of Shiva. I truly loved the character in the first book and in this one as well. This was the obvious choice after Nagas and I ditched Mr. Brown again. Amish has this great way of ending the books so that you can’t help but pick up the next one. I wonder how people could wait between the sequels. Anyways, the book was massive and I was expecting a lot from the third and final installment of the Shiva Trilogy. But to my horror I didn’t find this one interesting in fact I was too bored and was even thinking of leaving it midway. It fell flat on face – where were the Vayuputras in anyway?? Why did Amish even think of naming it Oath of the Vayuputras? He only knows it I guess. Shiva from the epitome of heroism, chivalry, courage transformed into this regular husband material with intermittent sobs and I didn’t want it to end like this. Okay, just when I was thinking of chancing upon the latest Robert Langdon thriller I realized my husband had already started reading it and was midway so I had no other option but to wait. And I was also about to travel to Kolkata for some office work. I find it difficult to read a hard cover at lounges and flight. In fact I don’t like hard covers at all (I mostly read when I am traveling to work in bus). 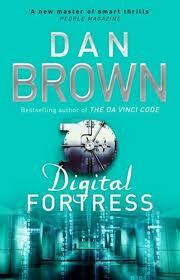 So I picked up Digital Fortress for the week. Yes I know I read it sooo late in spite of being such a huge Dan Brown fan. I thoroughly enjoyed this cryptic thriller. Dan Brown at his best in what he does best – creating the thrill for you. From Susan Fletcher to TRANSLTR to the last page cryptic message I enjoyed it thoroughly. How could I not read it earlier? Did I enjoy reading this – Two Thumbs Up. I loved it. Finally I was with Professor Langdon after my looooong wait. I have written in many earlier posts that I love the writing style of Dan Brown – 24 hr plots, deceiving tracks, strong female characters, facts and fiction. Inferno doesn’t have any scarcity of all of these. But I expected much more I think – I had waited and followed Dan Brown on his website and FB and had thought Infernowill be much better than the third Robert Langdon installment – The Lost Symbol – but I didn’t get that feel. This definitely had all the twists and art history – but for me it was an overdose of Dante Alighieri. Dan Brown has made sure I will never forget this name in my life. Too much of description derailed my visualization numerous times and I would have wanted lot more. I need to do a detailed review of Inferno soon. Did I enjoy reading this – Half Thumbs Up. I liked it ‘okayish’ type. So July was good reading wise. What all am I going to read in August?? Let’s see I have few thrillers in my book shelf which are untouched still. I have this habit of getting various books and then forget about them and start reading something else altogether. However, I have Chanakya’s Chant and The Zahir which I want to pick up in Aug – I hope! 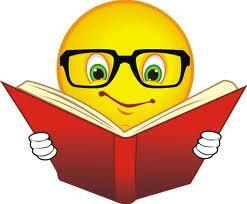 No wonder The Good Reads reading challenge widget keeps showing I am 17 books behind schedule! Stay tuned for the reviews and more reading updates.